Wedding Photography Cork | Wedding preparations are one of the most stressful, yet beautiful times of anyone’s life. You are in the constant whirl of phone calls, planning and decision making. It’s like having two jobs. It doesn’t help when you face a jargon which isn’t familiar and makes you too intimidated to ask. This is why we decided to prepare this short series. Discover part 1 of this blog post here [link]. #1 What are high key photographs? 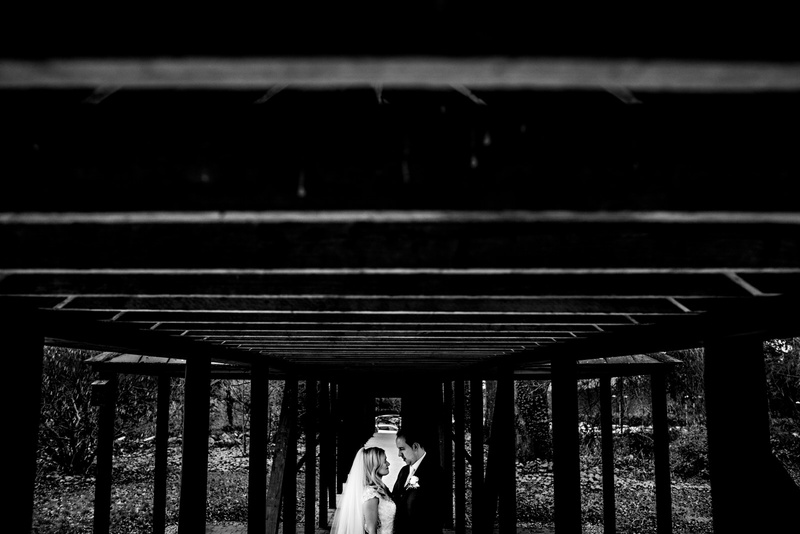 The higher the resolution of your wedding pictures, the better, and you are after what’s best, aren’t you? High resolution pictures let you admire all your favourite photographs in larger formats, since thanks to it, you can print them as e.g. posters or works of art. Always demand the best quality possible. If you are after magical, soft-looking pictures, this kind of photography is for you. It enables your wedding photographer to create a soft diffusion, which gives out the light transition effect. It can be created artificially by special lighting or naturally with some help from the clouds, for example. This style works perfectly in portrait shoots. #4 What is the golden hour? Every time you come across golden coloured pictures, with amazing dark, almost black shadows, it is thanks to this wonderful phenomenon. The golden hour, also called ‘magic hour’ is the time right before sunset or right after sunrise. #5 What is MOTB and FOTB? Last but not least, we cannot forget about funny, yet quite often used abbreviations which aren’t technically connected with photography, but may pop up. MOTB means Mother of the Bride and FOTB translates into the Father of the Bride. In case you were wondering. As usual, we hope we covered the most important words that appear here and there during wedding photography cork scheduling. If there are any other words or expressions that were tripping for you, share them in the comment section down below and let us help others. Family wedding portraits – what to take into consideration?